By The Chainsmokers feat. Daya. Arranged by Jared Johnson. Individual Part, Solo Part. 7 pages. Published by Piano Brag Songs (H0.171725-276144). 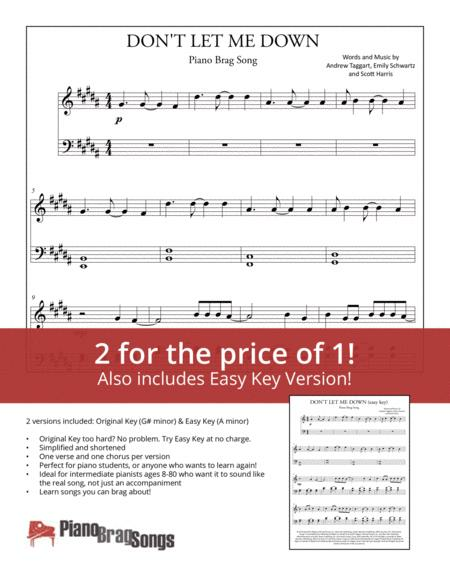 • Perfect for piano students, or anyone who wants to learn again! 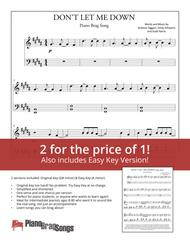 • Original Key too hard? No problem. Try Easy Key at no charge. • Learn songs you can brag about! Visit PianoBragSongs.com for many more titles, and follow us, @pianobragsongs!